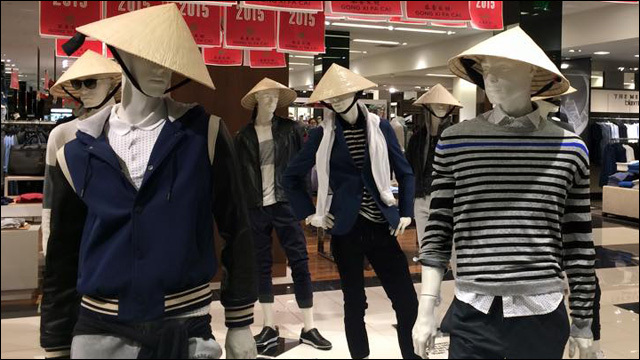 "The use of hats was in no way intended to be disrespectful or insensitive to the Asian culture..."
The other day I posted a photo of some mannequins spotted at the Bloomingdale's at South Coast Plaza in Costa Mesa. In celebration of the Lunar New Year, they were decked out in some questionable headwear. Many of you were not cool with this display, and were quick to contact the folks at Bloomingdale's to let them know how you felt. The hats were reportedly removed from the display immediately. I am reaching out on behalf of Bloomingdale's in response to your recent post regarding an in-store display in our South Coast Plaza store. We'd like to thank you for bringing the issue to our attention and let you know the visual display was immediately removed. It has been down since the day of your post. The use of hats was in no way intended to be disrespectful or insensitive to the Asian culture and we deeply apologize that it was portrayed as such. We sincerely hope you will accept our apology as we have nothing but the upmost respect for the Asian community. 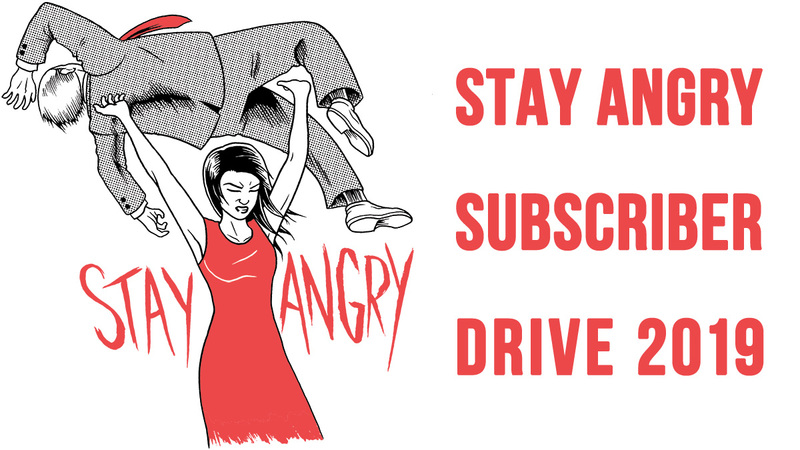 If you feel so inclined to update your readers on our actions that would be much appreciated. Just passing that along. 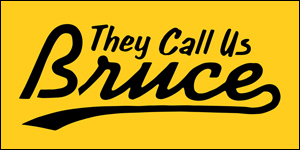 I'm still a little baffled, though unsurprised, that someone thought this was a good idea.